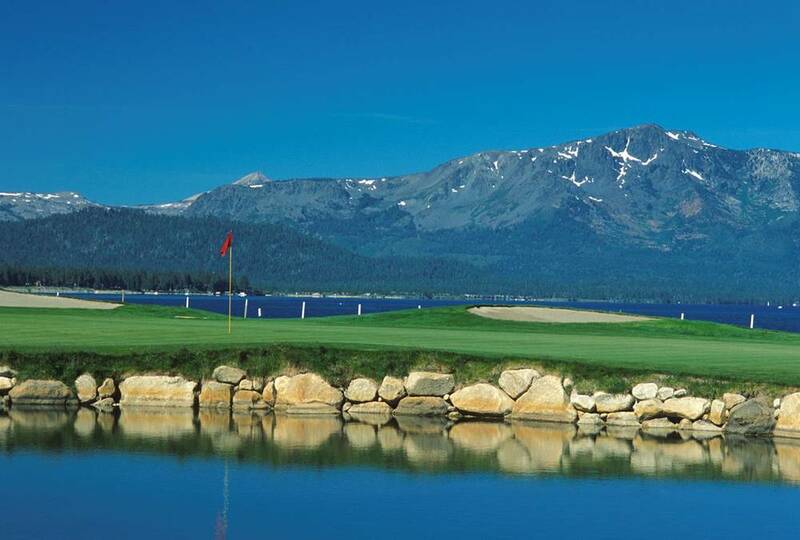 Set along the south shore of beautiful Lake Tahoe, Edgewood Tahoe is arguably one of the most scenic golf courses in the world. Designed by George Fazio and opened in 1968, Edgewood is rated by Golf Digest Magazine as one of "America's Top Golf Courses." Challenging yet fair, this course offers a choice of four sets of tees, ranging in length from 5567 yards to a demanding 7555, providing a suitable test for golfers of all skill levels.